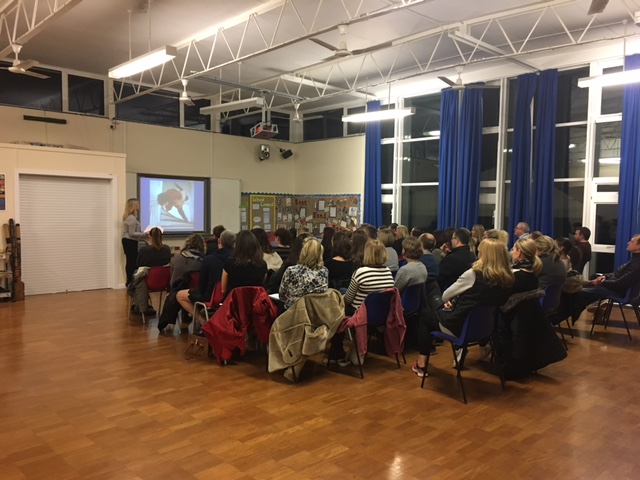 Thank you to everyone who attended our workshop on 'Big Write' and 'Talk for Writing' on 10th January at 7pm. On the workshop news page is the powerpoint from the evening for those who couldn't attend. There are notes below some slides to make things clearer.